Luxury living in Charlottesville. 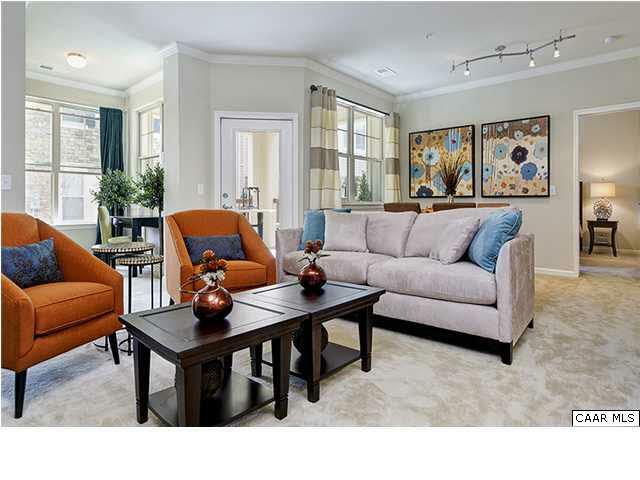 Arden Place, a beautiful community in a perfect location with 1, 2, & 3 bedrooms plans are offered. Close to schools and shopping. 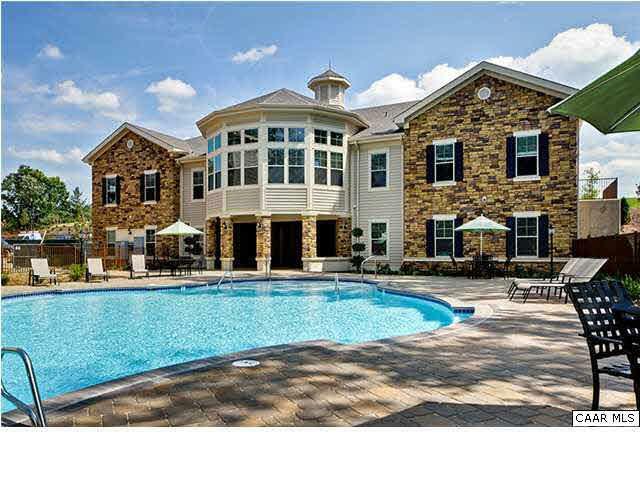 Pool, workout room, and community club house. 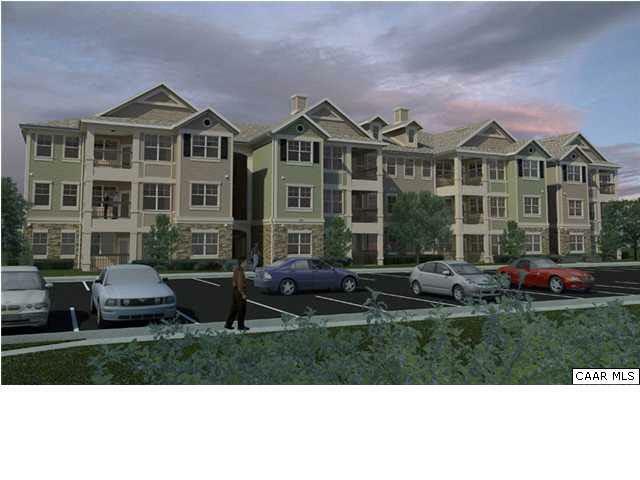 All floor plans and units are SUBJECT TO AVAILABILITY at any given time. Rent for this unit ranges from $1300 to $1450. 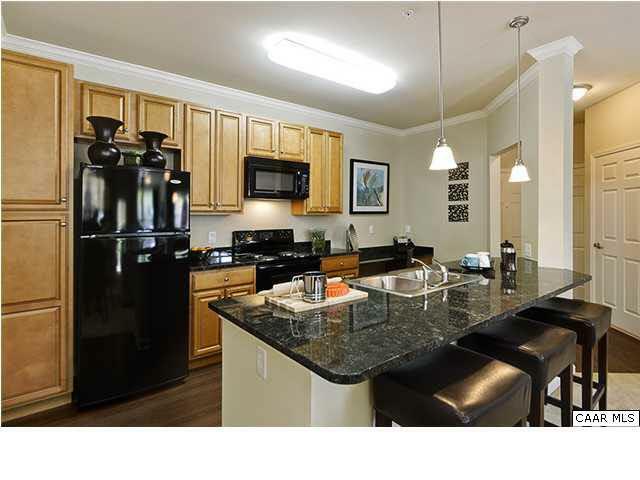 Property Included All Appliances Garages Can Be Leased On First Come First Serve Basis.